Motivating Friends Working Out + Giveaway!! I’ve always loved the idea of working out with friends. 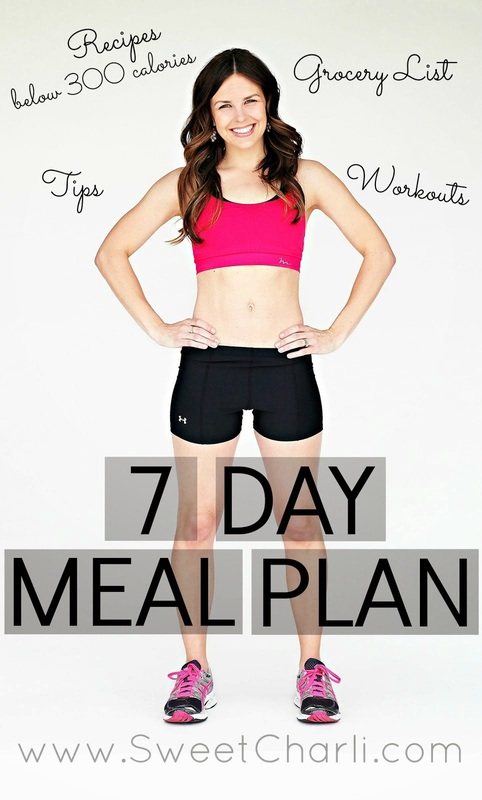 I mentioned it as one of my working out tips HERE and also mentioned it as part of my body transformation HERE. If you are ever feeling unmotivated to get to the gym my suggestion is to find some motivating friends like us and go do something active! It gets your spirits up, your heart pumping, and allows you to spend some time with people you love! Did you all notice all of our fun workout apparel in this video? They all came from Albion Fit. Remember, I mentioned them a few weeks ago? Guess what – they are giving one lucky winner $100 gift card to shop their store! This alone will get you motivated! Just enter below and make sure to check out all of my friends’ blogs for extra entries! 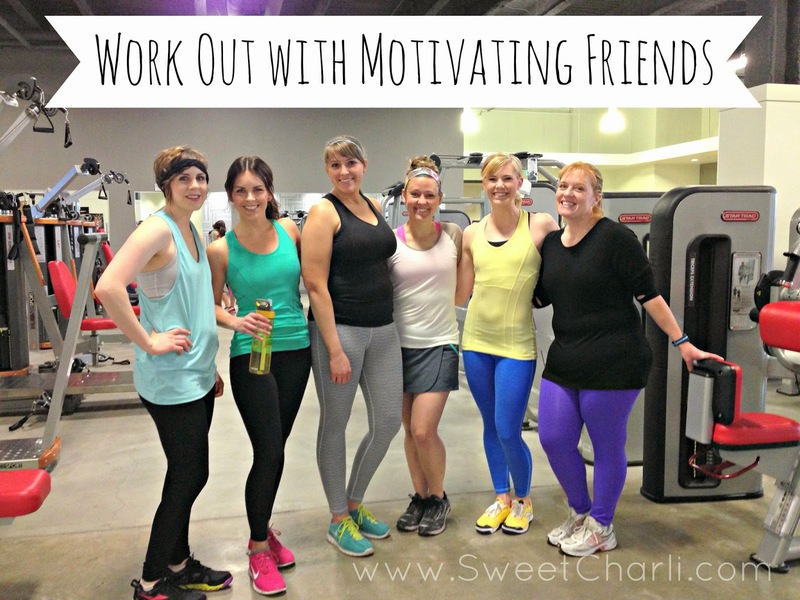 You will love them all, I call them my motivating friends! I’m sticking with the Yellow/grey Sweet Stripe full zip jacket! So cute! Speed skaters are your favorite?!? Ha ha ha.. I would go with the Sweet stripe zip in aqua. Fun post, kami. You look great. I love the flatter me wine hoodie. I would love the sweet stripe full zip jacket in the fun seafoam/grey color. Signature hoodie! 🙂 or any of their tanks! Eek! This is a hard choice because I love everything… BUT, probably the love racer tanks or the sweet stripe full zip jacket! I would get a sweet stripe zip up! I like the striped zip-ups! I am dying over the Athena swim! I wish I had a group of friends (or even one!) to workout or walk with,… I moved away and now have literally one friend…. I walk with my daughter but when she’s with her dad I hate walking without her! You guys’ movie is great! And you all look fab in your workout gear. 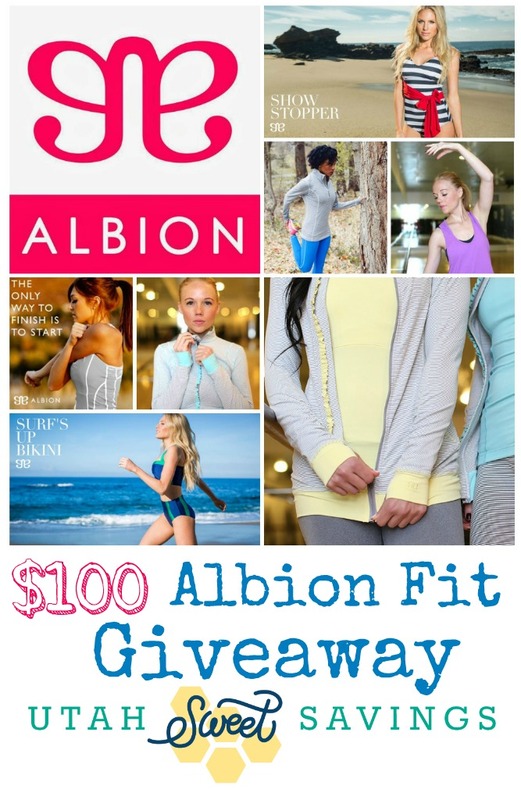 I’ve been wanting to try albion fit for so long! 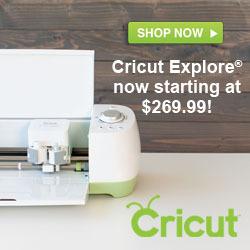 Maybe with my tax return I’ll get one thing…. The one thing I really really wanted, can’t find anymore- the black diamond legging….. Anyway, sorry for the long comment! Take care! This color looks so great after I’ve gotten a little color in the sun! Augh. I’m dying to get my tax refund to try them out. I’m also dying to win this! It would help out with the many items I’m dying to get!